Free tickets to the South West Homebuilding & Renovating Show 2017! According to the Self & Custom Build Market Report 2017, the largest of its kind in the UK, the South-West region accounts for 14 per cent of all self-build projects, which is the third highest figure after Scotland and the South-East of England. In light of this significant demand, Somerset readied itself for the return of The South West Homebuilding & Renovating Show at The Bath & West Showground from 18-19 November 2017. Sponsored by Idealcombi, the Danish contemporary window company, the event gathered under one roof all the expertise, products and resources required to complete a successful project. Throughout the show, a wide range of topics from extensions; conversions; home DIY; planning permission; interiors; lighting; doors; windows; renewable technologies; heating systems; project insurance; energy efficiency; home insurance; building regulations and more were covered at the 20+, masterclasses and 8 daily seminars, which catered for all needs. 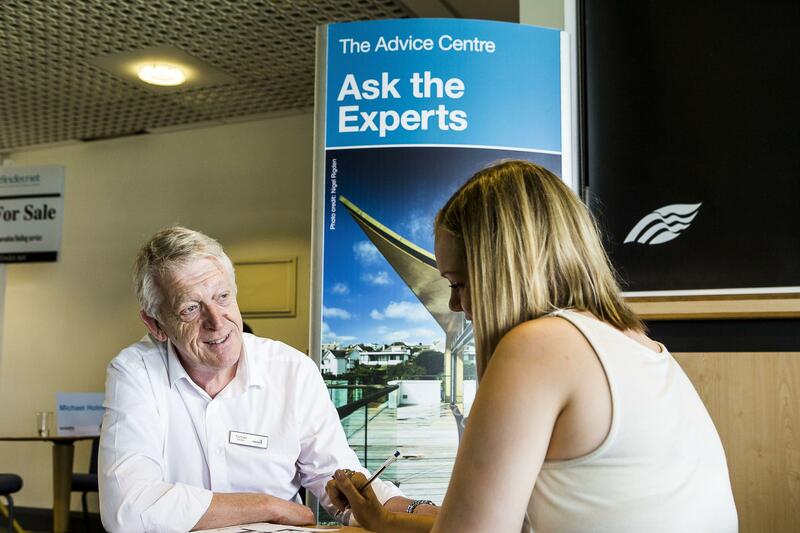 A key opportunity for visitors was a stop at The Advice Centre, where they received one-on-one recommendations for their projects. Experts from the popular Ask the Builder features were present again this year to provide free 15-minute consultations. Ask the Builder, hosted by the Federation of Master Builders (FMB), offers reliable and trustworthy advice on various projects around the home. 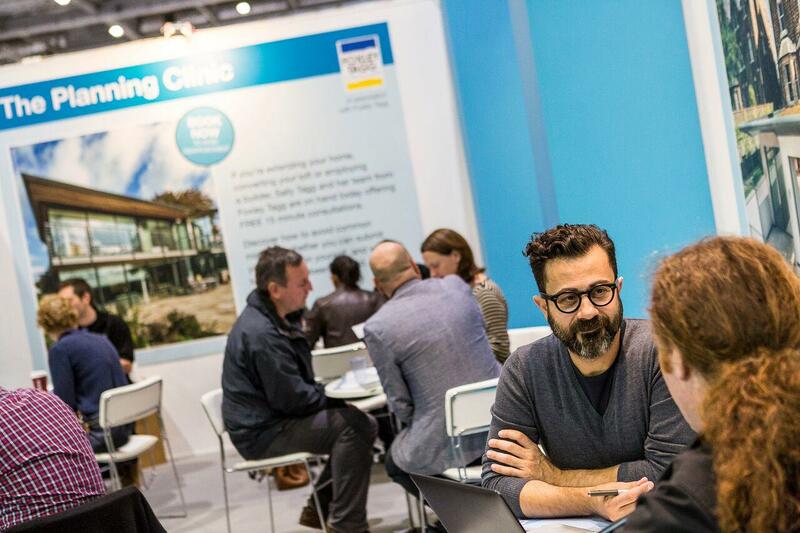 In addition, at the Ask an Architect area, chartered architectural specialists from RIBA (Royal Institute of British Architects) were present for free advice and support over one-on-one consultations. They covered tips on how to tackle structural engineer calculations, internal alterations and innovative project designs. Sally Tagg and her team were also on hand at The Planning Clinic this year for an abundance of information about new planning regulations and laws, providing different methods visitors can use to enable a smooth process, tailored to their requirements.